The Department of Industrial Policy and Promotion (DIPP) has notified an amendment to the angel tax rule that will bring some relief to Indian startups, even though the government has stopped short of abolishing the contentious norm. As per the amendment, startups incorporated before 2016 that have received up to Rs 10 crore in angel funding will not have to pay angel tax. This will be applicable only to companies with a revenue of less than Rs 25 crore. Angel tax has long been a contentious issue in the startup community. Several startups have been hit with tax notices over funds raised from friends, family, angel investors or angel networks not registered with the markets regulator or as Alternative Investment Funds (AIFs) and if the infusion is higher than the company’s fair market value. DIPP said in a statement that it had issued a gazette notification for forming a broad-based Inter-Ministerial Board (IMB) to recognise such startups so that they get the tax relief. The notification also exempted share premium received by eligible startups from the income tax ambit. Under existing rules, funds raised by an unlisted company through equity issuance are covered under this tax to the extent that the amount raised is in excess of the fair market value. Such extra inflow was taxable as “income from other sources” under Section 56(2) of the Income Tax Act and charged the corporate tax rate, resulting in an effective tax of more than 30%. "With the introduction of amendments through this notification, startups are likely to have easy access to funding which in turn will ensure ease in starting of new businesses, promote startup eco-system, encourage entrepreneurship leading to more job creation and economic growth in the country," DIPP said in a statement. However, there is a rider. An angel investor picking up stake in a startup will need to have a minimum net worth of Rs 2 crore and should have an average annual income of Rs 25 lakh while filing tax returns in the preceding three years. In addition, there are concerns about the red tape that might be involved in getting funding. Every fresh infusion would require approval from the inter-ministerial board which in turn could delay the process. A merchant banker will also need to certify the valuation. "The limit of Rs 10 crore of total paid-up share capital and share premium (including proposed issue) in the notification seems reasonable considering the limitation on the turnover of Rs 25 crore to be eligible as a startup," said Pranay Bhatia, partner, tax and regulatory Services at BDO India. "Having said so, it increases the compliance burden on the startups as such they will have to file forms for claiming profit-linked tax benefits and angel exemption in addition to registration with DIPP," he added. The concept of angel tax was first introduced when the previous UPA government presented its Union Budget in 2012. The rationale was to fix a loophole that enabled money laundering by investors who put in money before taking it out at a high premium. 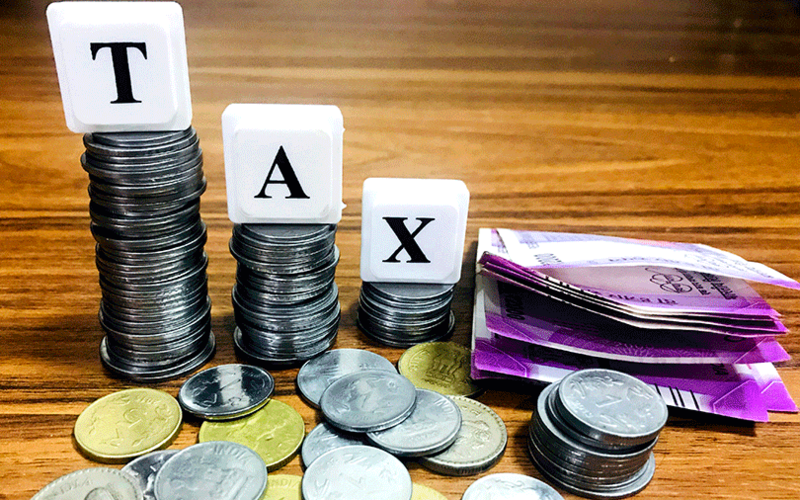 The issue came to a head in February this year when industry body NASSCOM, TiE Mumbai and Indian Angel Network issued a joint statement requesting the government to do away with angel tax. The bodies proposed that the government recognise and approve angel investor groups, and startups raising money from these groups be exempted from the relevant section of the Income Tax Act. Before that, a few entrepreneurs started a petition on Change.Org demanding that angel tax be abolished as it went against the spirit of the Startup India programme initiated by Prime Minister Narendra Modi. Angel tax was also a major factor responsible for the drop in angel and seed funding in Indian startups last year. Apart from converting the disallowed capital investment to income, the tax levied further stresses the cash flow of the startups. This also results in the company raising more money at a low valuation. Finance Secretary Hasmukh Adhia had stated in February that genuine cases of startup valuation as assessed by the DIPP will be exempt from paying taxes on angel investments received. This would also apply to firms founded before 2016. The government had earlier tried to give a concession to startups by stating that only those companies that fulfil the conditions specified by the DIPP as per a circular dated 17 February 2016 are eligible for the angel tax exemption. Since 2016, startups have been registering themselves with the DIPP and do not face Central Board of Direct Taxes (CBDT) scrutiny over angel investments. Most startups have successfully registered with the government agency.